Looking for more touristy things to do around Egypt? If yes, then read along. Cairo offers lots of interesting and unique things to do, this city is a great destination for those who love to navigate through the madness of giant cities in our region. Although there are many tourist attractions in Cairo; places like the Pyramids of Giza, Al-Azhar Mosque, the Egyptian Museum, and the Citadel. However, there are so many cool hidden places and attractions around Cairo that you need to check out, so without further ado, here are the top unusual places in Cairo that you need to check out. Cairo is considered one of the megacities in the Middle East; travelers usually love the feel of its busy streets that are full of life. This country is so rich and so proud of its heritage; you will be mesmerized by its history that actually spans for countless centuries. 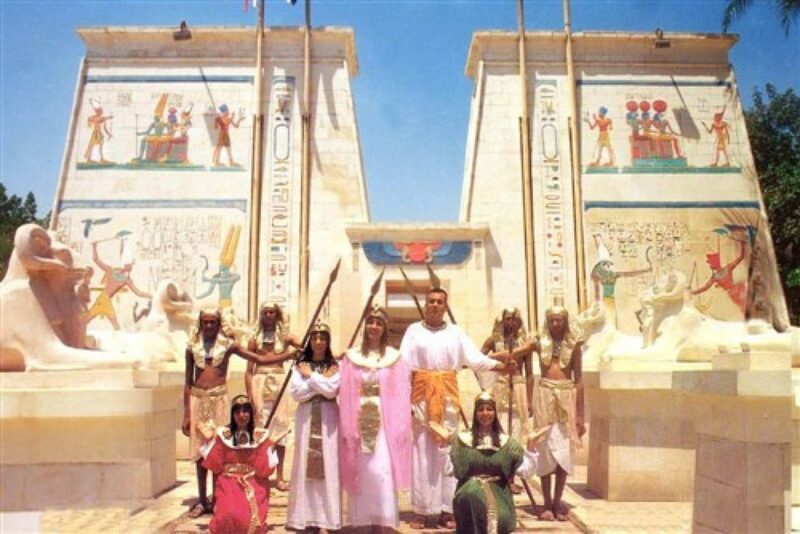 One of the unusual places I recommend for you to visit is the Pharaonic Village; it takes about five hours for you to get to know more about ancient Egypt. It really is a very unique experience, it’ll make you believe that you traveled through time. The trip begins by sailing down the canals in a circuit through the island. You get to witness and actually hear pharoahs, workers, farmers, and the boat makers, showing you the daily life of ancient Egyptian. There’s also the Monastery of Saint Simon in El Mokkatam, the monastery has been around since the 10th century and I hope it lasts for 10 more. The place can take up to 20,000 people; it is considered the largest Christian church in our region, and thousands of people annually go their for their pilgrimage. Although we sometimes feel like there aren’t enough adventurous and outdoor activities to do around Cairo, recently Egypt has started to step up its game. I recommend that while you’re at St. Simon’s Monastery, you should also check out Mario’s High Ropes. 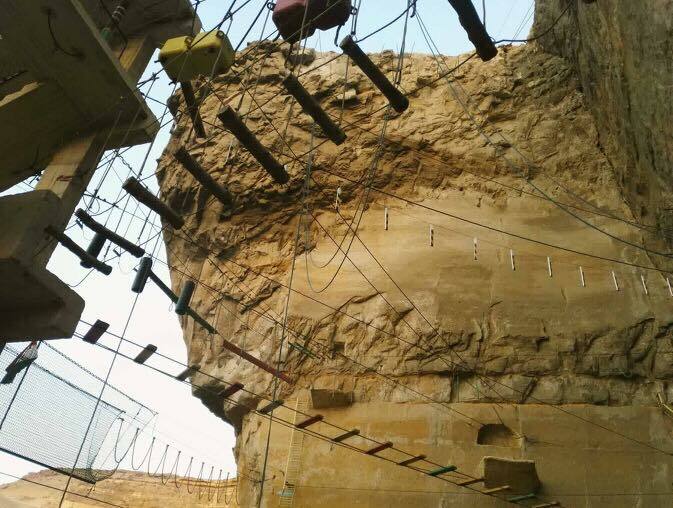 It’s this place where they offer extreme sports such as rock-climbing, zip-lining, as well as high-ropes and more. Also, while you’re in Mokattam, you should check out its bottom hills where you will find a large necropolis, ‘The City of The Dead‘. It now stands as a living and breathing community with historical significance, as it’s home to a number of stunning mosques and a number of female saints including El Sayeda Zainab, Nafisa, and Ruqaya. This place is one of the unusual places in Cairo where you can get a blast from the past. It should definitely be on your bucket list! The great thing about Cairo is that it’s the perfect place for foodies, as about 100 new places open every year. Countless new restaurants and cafés strive to redefine Cairo’s food scene. However, there are very few local restaurants that have their own signature dishes, and one of those places, in my humble opinion is PomoDoro. 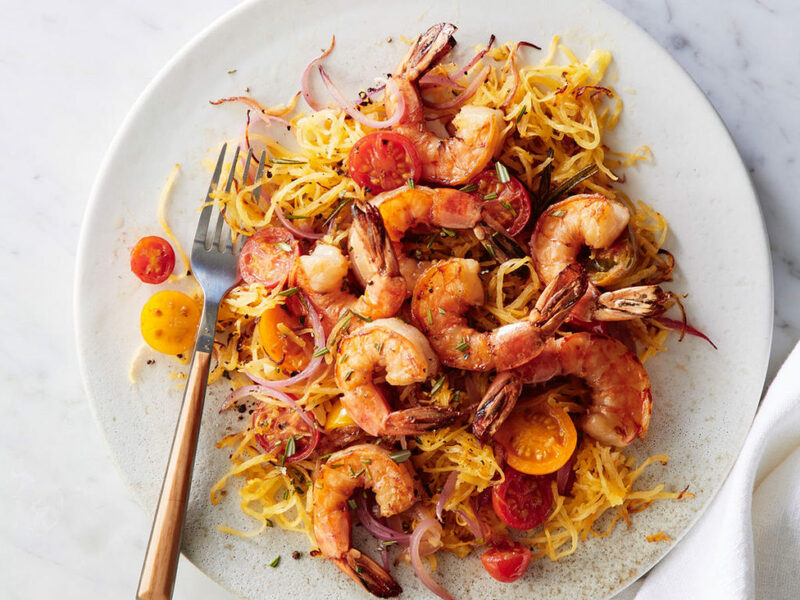 This place is known for serving only seafood red-sauce pasta dishes. Also, there’s Sobia Al-Rahmany located in El Sayeda Zainab, this place is full of culture and has a very Egyptian feel to it; it serves Sobia but with a twist, Sobia you can actually eat! And guess what! It’s salty and they also serve sweet Sobia. 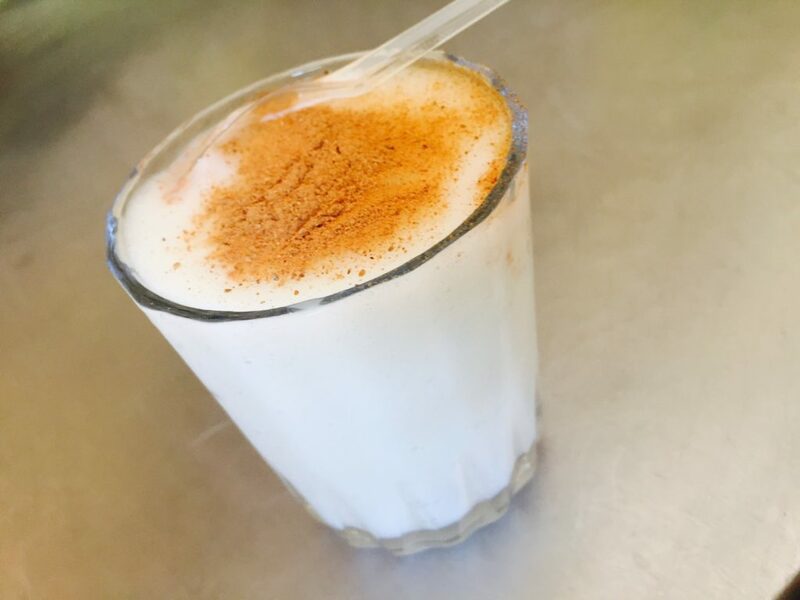 It’s served in a glass as a dessert, not a drink, with its thick white consistency that brings joy to your taste buds. Shopping in Cairo can be very overwhelming; there are way too many shopping spots, stores, and malls everywhere you go. However, there are places like El Wekala retail market filled with thousands of buyers and sellers. This market might be underrated by many, but it’s the perfect place where you can actually find vintage clothes, as well as thrift items. There’s also Souq El Gomaa; it’s not like any regular market, it’s considered one of the biggest markets in Cairo. It’s this place where you can buy and sell pretty much anything; any kind of junk, ornaments, or art pieces. The market does sometimes attract foreigners but it’s not a very touristic place. However, if you’re into exploring unique experiences, then you should check it out. Nevertheless, I advise you to take an Egyptian friend with you if you’re a foreigner. I bet that it takes you forever to plan a fun outing with your friends. To decide where to go is something almost impossible, but you can always plan your own outing or even party if you want it to be on your terms. 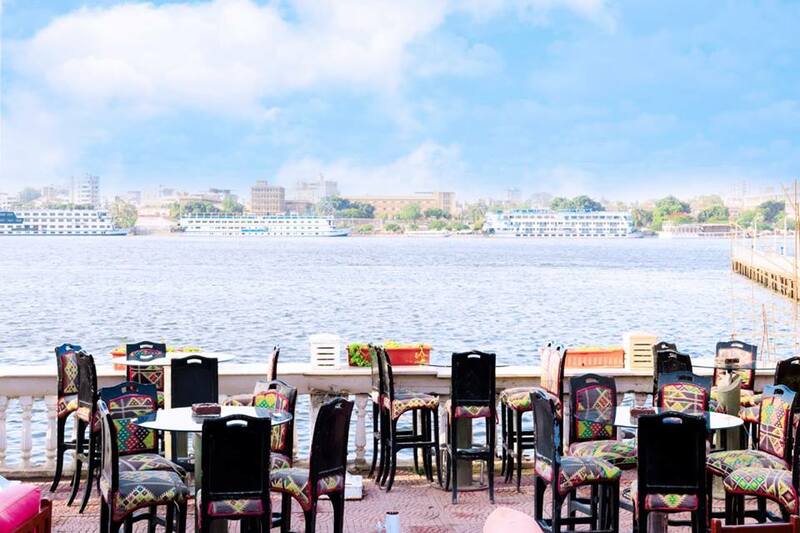 I suggest that you and your friends rent a boat from Maadi, Zamalek, or Garden City’s Corniche and have your own party on it in the middle of the Nile and enjoy the amazing view. I guarantee that with a cool group of friends you can actually have the time of your life! There’s a place in Maadi called Mazaj; the café/restaurant is quite unusual as for you to actually get to it, you need to take a boat. It’s literally in the middle of the Nile! You can spend a beautiful day with your friends chilling in peace and enjoy delicious food and great service; trust me it can’t get any better! WE SAID THIS: You can never run of out things to do in Cairo!